Freelance editor, ghost writer and copy writer with experience in STM, trade, memoir, history and academic publishing. 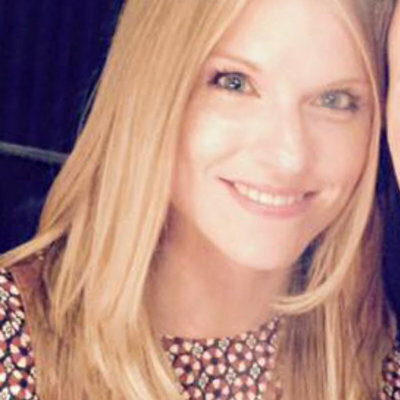 My name is Sophie, a freelance publisher with a zest for all things creative. A talented and experienced editor, I strive to deliver high-quality, pristine, engaging copy for print and online media. With a sharp eye for detail, I ensure factual accuracy and conformity to house style. I am a professional member of the Society for Editors and Proofreaders and offer a range of editorial services including project management, copy-editing, proofreading, researching, writing and re-writing. My experience includes titles from a range of leading, international publishers, from trade to STM, spanning genres including life style, memoir, young adults, self help, heritage, history, travel and texts that focus on different periods in history. I am confident working with texts written by non-native English speakers. Pavilion Books Group is a thriving independent London-based publisher producing high-quality illustrated books. 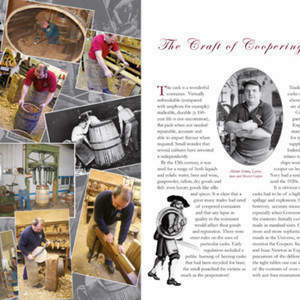 I manage a portfolio of English Heritage titles for the daughter company, Pitkin publishing. I remain on the team on a freelance basis. LifeBook is the experience of telling your story in an autobiography to provide a timeless gift for friends and family. I am part of a team of editors who ensure each story is flawless and naturally retains the author’s voice. 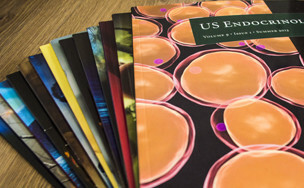 I proofread the publications and project-manage the publishing process from beginning to end. Of the six commissioning editors at Touch Medical Media I was promoted to managing editor, responsible for an editorial and production team of permanent staff and freelancers, providing the appropriate training together with building a portfolio of freelancers. My duty was also to create the initial publishing process and annual schedules. I have been working as a freelance book publisher throughout my publishing career, sometimes to enable me to travel alongside work. I adore the chance to utilise all my creative skills whether it editorial, graphic design, writing, photography, photo-editing, converting current print titles to eBooks and sub-editing. 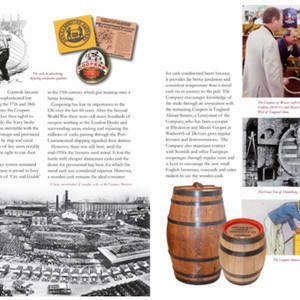 My role was project management of bespoke trade history and English heritage titles from initial commissioning to marketing the printed product. 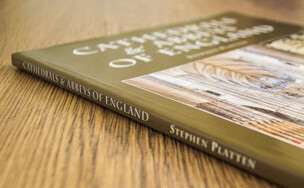 Publications ranged from 36-page, image-heavy booklets aimed at children to 400-page bespoke, high-quality history books and biographies for academics and historians. Publications were both hardback and limp. I have worked for The History Press on a freelance basis since 2010 working on book design, cover design and editorial. 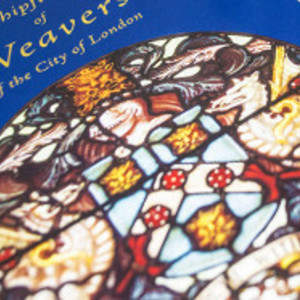 Masters' Badges of the City of London Livery Companies by Richard Goddard traces the history of the badges of office worn by the Masters, Prime Wardens and Upper Bailiff of the City's Livery Companies. Each of the 108 Livery Company badges plus the Parish Clerks and the Company of Watermen and Lightermen of the River Thames is described and pictured. I made an excellent choice when I collaborated with Sophie. We are halfway done with the editing process and her feedback is spot on. I will update with a more thorough review once we finish with the text, but so far I am confident the final product will be polished and professional. I highly recommend her. Sophie was a delight to work with and provided timely feedback.​ Sophie was considerate and thoughtful in her review of my nonfiction biography work and I recommend her to anyone working in historical nonfiction or fiction. 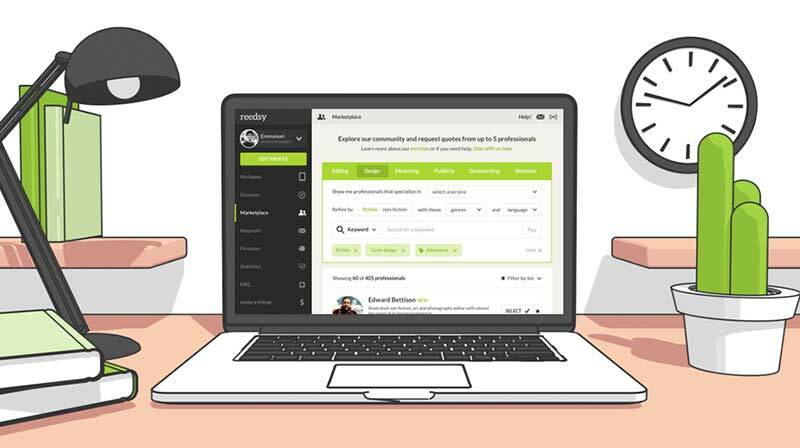 Join Reedsy to request a free quote from Sophie and over 1,000 similar profiles.